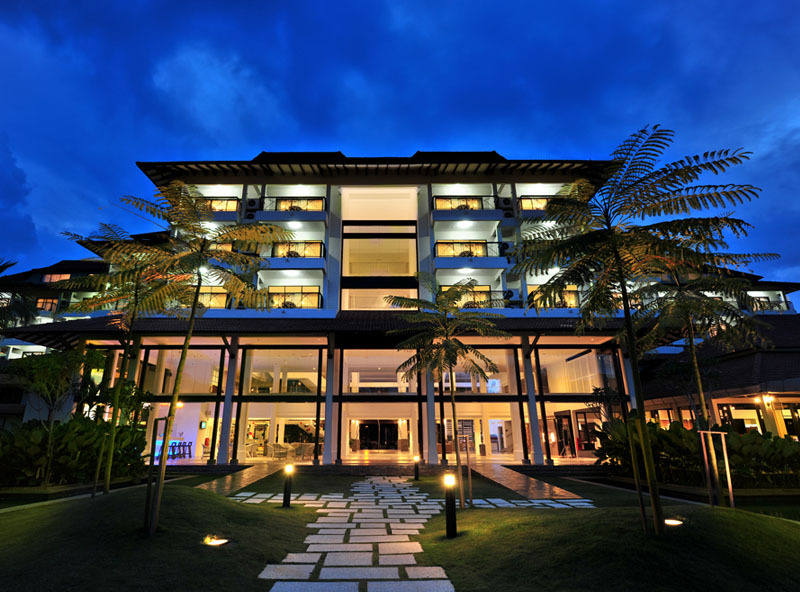 Pulai Desaru Beach Resort & Spa lies in the heart of Desaru, Kota Tinggi, Johor, one of the most beautiful unspoiled beaches in the east coast of Peninsular Malaysia. 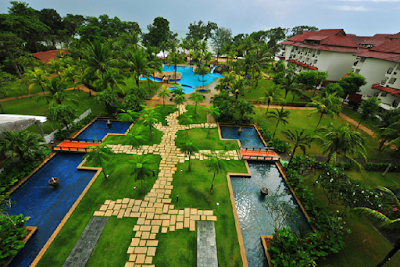 The said resort is just located next to Lotus Desaru Beach Resort (formerly known as Desaru Impian). 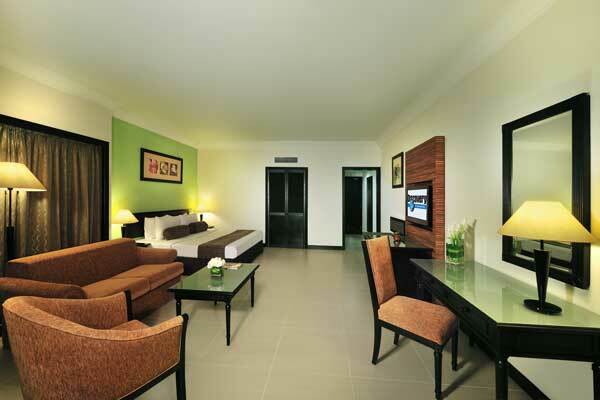 At Kid's Club, children are well entertained with an endless array of activities, and well equipped play areas indoors & outdoors. 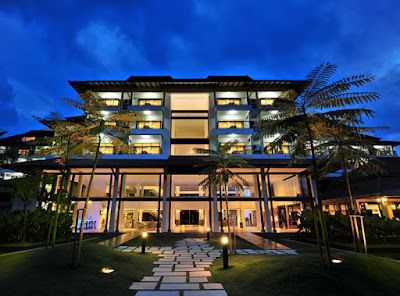 There are supervised activities by the poolsides and at the beach to keep the children busy. Guests will be entertained with a whole plethora of sea sports including jet skiing, banana boat rides, canoeing and kayaking. 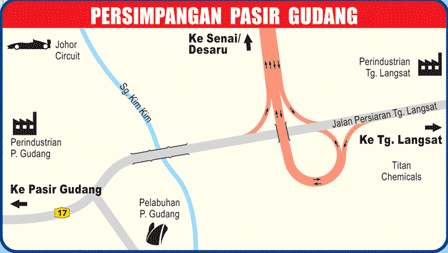 Using the new Senai-Desaru Expressway (E22). 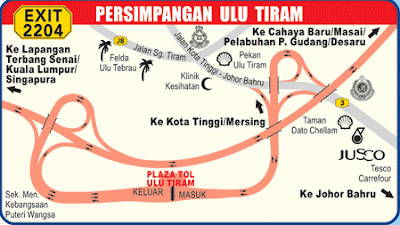 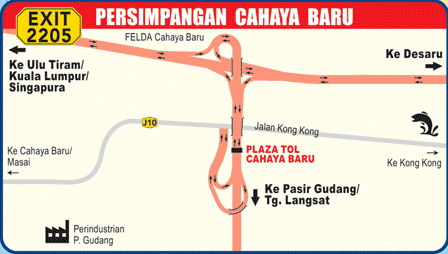 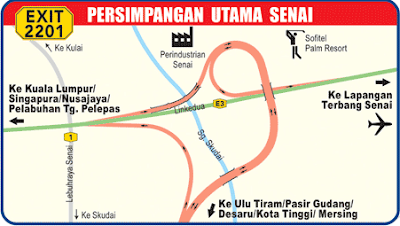 Travelling distance from Ulu Tiram to Bandar Penawar is reduced by 16KM while travelling time reduced by 1 hour. tak mahal jugalah suri...utk bilik standard + 2 free breakfast RM250 (2D1N)..